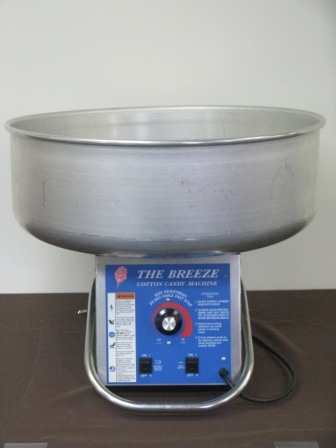 Why wait for the circus or carnival to come to town when you can make your own fresh cotton candy. Easy to make and fun to eat. Perfect for birthday parties, school events, or small carnivals. Kids just love cotton candy! 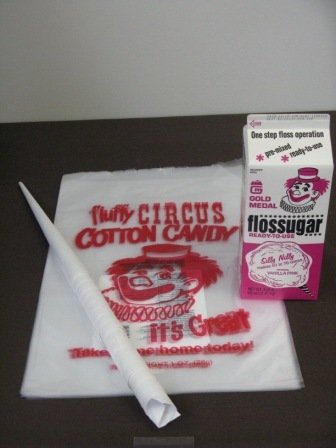 Supplies include special sugar, wands, and bags… everything you need to make great tasting cotton candy. Flavor choices include boo-blue raspberry and silly-nilly pink vanilla.